More than 300 delegates from EU, USA, Indonesia, Australia, Latin America and Canada. 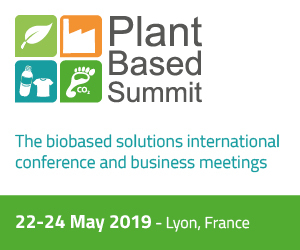 High relevant speakers such as Jennifer Holmgren, Ceo LanzaTech, Tony Duncan, CEO Circa Group, Philippe Mengal, Executive Director at BBI JU, Mieke De Schoenmakere at European Environment Agency, Elisabetta Balzi at European Commission, and many others. 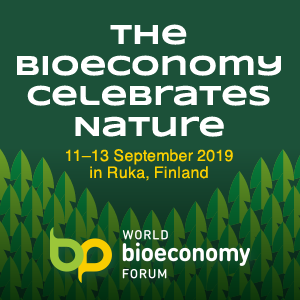 Two round tables focused on Investments and the role of clusters in the bioeconomy. This is IFIB, the International Forum on Industrial Biotechnology and Bioeconomy, which opens today in Turin at the Congress Center of Cavallerizza Reale (University of Turin). Now in its eighth year, IFIB successfully strengthens the transformation from an Italian event to an International event that brings together bioeconomy stakeholders and high-level keynote speakers to answer burning questions on issues including food security and food safety, renewable energy and industrial biotechnology. Today, to emphasize the support of the Piedmont Region, the event is also attended by the regional minister of Economic development, Giuseppina De Santis, to welcome the international speakers. Piedmont is one of the leading European bioeconomy regions. It hosts the headquarters of Novamont, Ferrero, Mossi Ghisolfi, FCA Research Center and the plants of Reverdia (JV DSM-Roquette) and Beta Renewables. 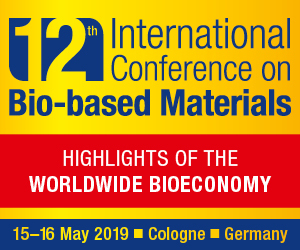 A powerful combination of pilot scale technology breakthroughs, high profile investment and impressive sustainability credentials are driving more and more organisations to consider the potential of the biobased economy. For a couple days (today and tomorrow) Turin becomes the bioeconomy world capital, hosting excellence in the field of Scientific and Industrial Research: Fiat Chrysler Automobiles, Ferrero Group, Novamont, UPM, Metsa Spring, Flanders’ Food, KaiCell Fibers, BioBase Europe Pilot Plant, but also different research centers, universities and innovative SMEs.